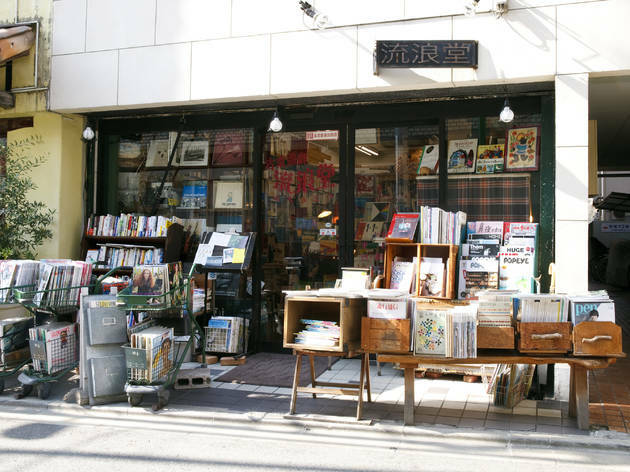 Opened in 2000, this secondhand bookstore near Gakugeidaigaku Station has collected a firm fanbase thanks to its carefully curated selection of books, all sold at reasonable prices. 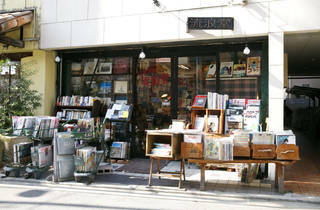 Old magazine issues are displayed in shopping carts outside the store front and art books decorate the windows at the entrance. Inside, a wide range of secondhand books, including photography tomes, are on offer. It may seem a little disorganised at first, but its this very carefree attitude that makes the store so appealing. Make sure you have enough time to browse and dig up some amazing finds.